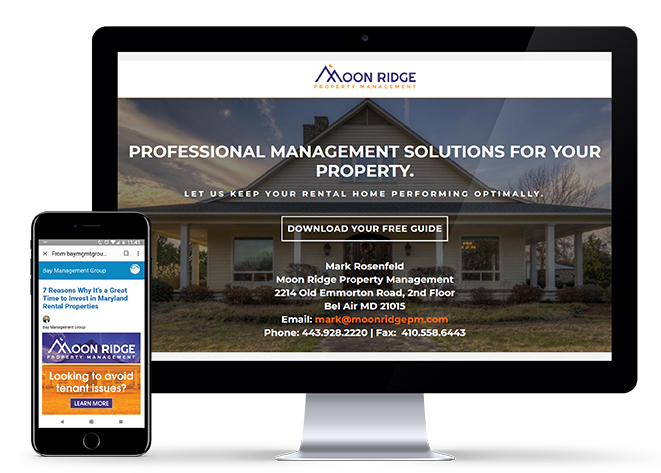 Moon Ridge Property Management offers the best property management in Central Maryland. They’re independent experts who are proud to call the area home. Working with you to identify your unique investment goals. Therefore making every effort to help you succeed in what you need to accomplish. This campaign served 150,000 impressions. 208 clicks (qualified leads to website) and resulted in 3 Signed Contracts! Additionally a second benefit of the campaign is increased brand awareness. With an ongoing lead nurturing process. As a business owner, your goal is to attract more prospects so you can nurture them into viable leads and ultimately convert into a sale. Whew, that’s a mouth full! With digital targeting, what is the best solution for attracting more leads? Let’s take a look at 2 technologies, IP Targeting and Geofencing, and see how each can benefit you in your marketing efforts.